I am starting to become quite popular in the office. Every few weeks, somebody sends me something to try and more often than not, the fruits are shared amongst the office floor. 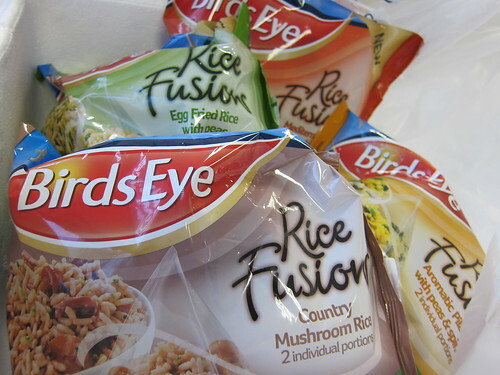 This time around, a big box of Birdseye Rice Fusions arrived, a selection of four different flavours of microwaveable rice. 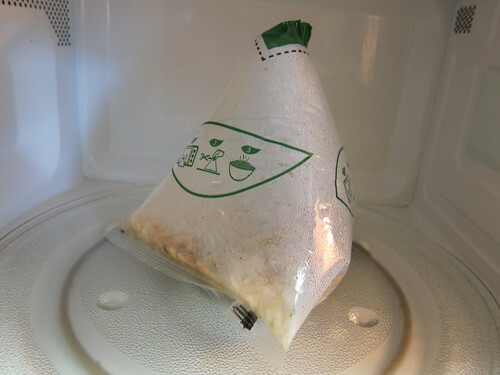 Being stuck in an office, any cheap and quick lunch options are always well received, so with a 3 and a half minute required in the microwave, we started to plow through each flavour one by one. My personal favourite was the Country mushroom flavour, creamy and nice enough, although it needed a serious pinch of salt and pepper to liven it up. 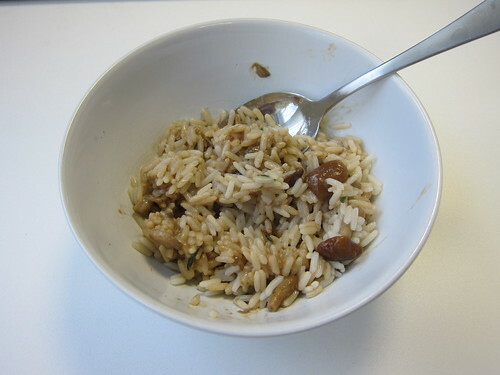 Each individual pouch was pretty small but would form a good side dish to a nice bit of protein. I liked it enough that I would definitely consider buying it. But mainly because I am incredibly lazy.